It’s that time of year again, when small business owners across the country are renewing their health benefits plans for 2019 or considering offering them for the first time. It’s common for both employers and employees to feel a little overwhelmed and anxious while navigating the various health care plans; however, choosing the right mix of medical plans is just the start. Once business owners have selected health benefits plans for the coming year, they will need to be properly communicated to employees. Communication truly is key so employees are able to make the best choices and get the most out of their health benefits. 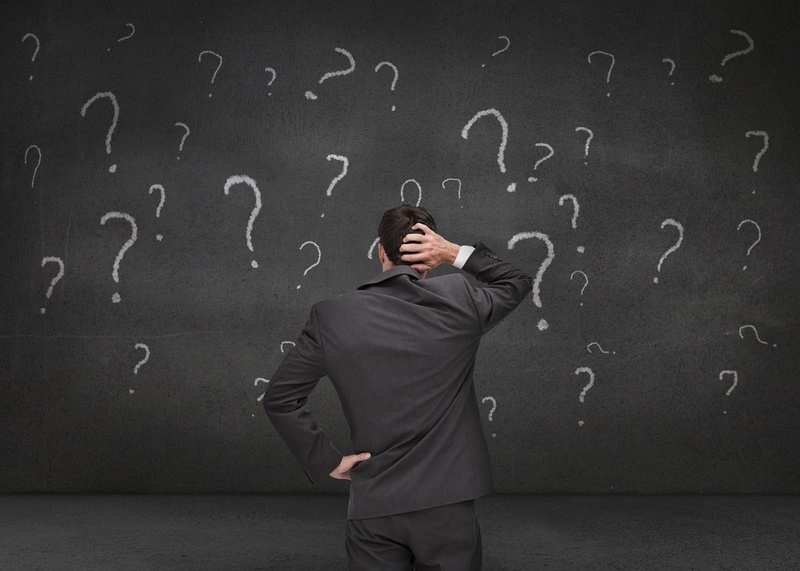 A thorough understanding of health insurance terms goes a long way in reducing confusion. What is co-pay? How about co-insurance? What happens when the plan deductible is hit? And how does deductible differ from out-of-pocket maximum? To some, these terms may sound like a foreign language. According to the U.S. Department of Education, only one in 10 people in the U.S. have a proficient level of health literacy. Why is this a problem? The Institute of Medicine has found people who don’t understand health and medical insurance terminology, are less likely to make smart decisions about when and where to seek medical care and are more likely to use costly emergency rooms or end up hospitalized. 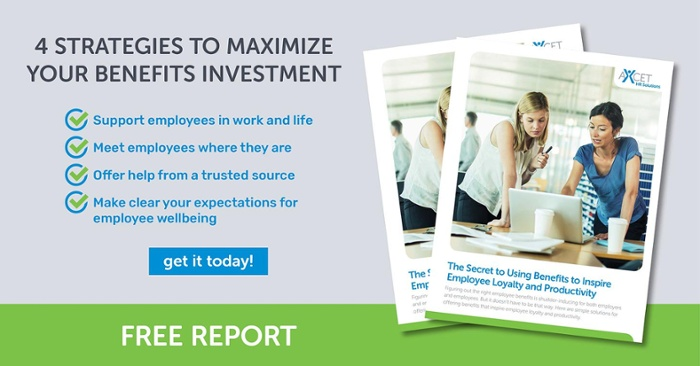 Additionally, health benefits consistently ranks as the most important employer offered benefit and has the ability to attract and retain top talent. However, if businesses don’t take the time to educate their employees about basic benefits terms, employees may not realize the value of their benefits or use them. 1. Co-insurance – A percentage of health care costs, e.g. 20 percent, that the covered employee pays after meeting the deductible. 2. Co-payment – The fixed dollar amount, e.g. $50, for each doctor visit that the covered employee pays for medical services. 3. Deductible – A fixed dollar amount that the covered employee must pay out-of-pocket each calendar year before the plan will begin reimbursing for non-preventative health expenses. Plans usually require separate limit per person and per family. 4. Formulary – A list of prescription drugs covered by the health plan, often structured in tiers that subsidize low-cost generics at a higher percentage than more expensive name brand or specialty drugs. 5. Health Savings Account (HSA) – HSAs may be opened by employees, who enroll in a high-deductible health plan. Employees can put money in an HAS up to an annual limit set by the government. For 2019 the limit is set at $3,500 for individuals and $7,000 for family coverage using pre-tax dollars. Employers may also contribute funds to these accounts within the prescribed limit. HAS funds may be used to pay for medical expenses whether or not the deductible has been met. No tax is owed on funds withdrawn from an HAS to pay medical expenses. HSAs are individually owned and the account remains with the employee after employment ends. 6. High-Deductible Health Plan (HDHP) - A HDHP features higher annual deductibles (for 2019, a minimum of $1,350 for self-only HDHP coverage and $2,700 for family coverage) than preferred provider organization (PPO) or health maintenance organization (HMO) plans. With the exception of preventative care, covered employees must meet the annual deductible before the plan pays benefits. However, HDHPs may have significantly lower premiums than a PPO, HMO or other traditional plan. The 2019 limit on out-of-pocket expenses (including deductibles, co-payments, co-insurance, but not premiums) is $6,750 for self-only coverage and $13,500 for family coverage. 7. Health Reimbursement Arrangements (HRAs) - Unlike HSAs, only an employer may fund an HRA, and the funds revert back to the employer when the employee leaves the organization. HRAs are not subject to the same contribution limits as HSAs, and they may be paired with either high-deductible plans or traditional health plans. 8. In-network – Doctors, clinics, hospitals, and other providers with whom the health plan has an agreement to care for its members. Health plans cover a greater share of the cost for in-network health providers than for providers, who are out-of-network. Here are eight health benefits terms often used during benefits open enrollment season. A printer-friendly, downloadable version can be found here. Choose from multiple plan options. Be fully-insured and know your costs every month - no surprises. Composite rates smooth out the premium highs and lows among employees. The most competitive rates in the Kansas City-area. Contact us today to find out how we can help your business. 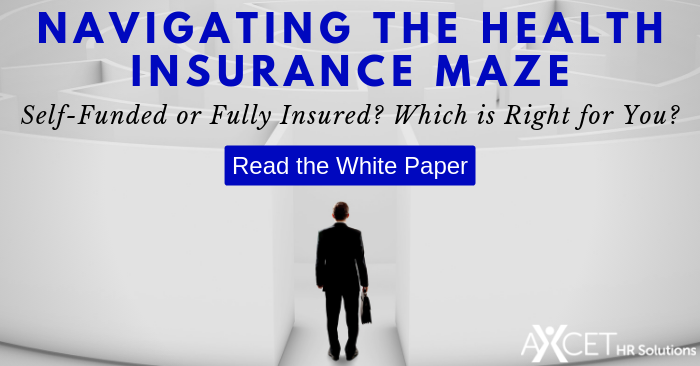 Do you know the difference between self-funded and fully insured employee medical benefits? Find out seven important concepts every business owner should know in our free report. Download it today!